ORDINARY MOMMY DESIGN: Simply Handmade Sewing Magazine Feature. 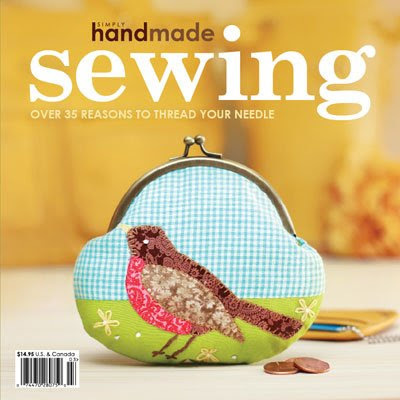 Simply Handmade Sewing Magazine Feature. The new issue of Simply Handmade Sewing Magazine is out and features a tutorial for my bunting necklace on page 46! Can't find it at your local bookstore? The issue is also available online here. And don't forget, all bunting necklaces in the shop are marked down to $18 for a limited time only!